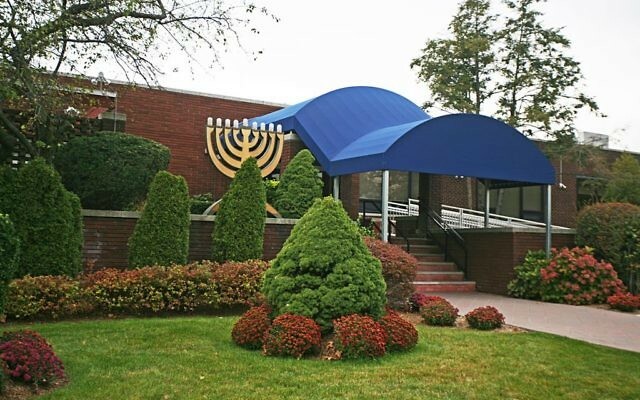 Incorporated 65 years ago as the Jewish Community Center of Fort Lee, Congregation Gesher Shalom has sold its Anderson Avenue building for $6 million to Onnuri Church, the Conservative synagogue’s tenant for the past six years. 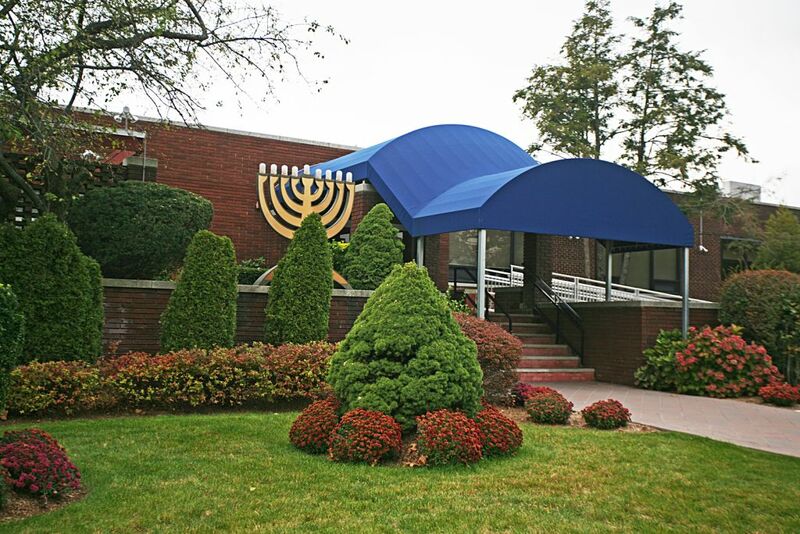 The sale, which closed on June 1, stipulates that the JCC of Fort Lee has the option to remain there for up to four years. The synagogue, which has occupied the building since 1954, has formed a committee to seek alternative sites in and around the borough. 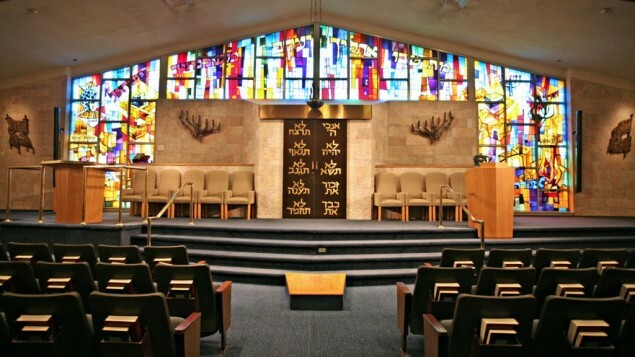 “Our home and heritage is in Fort Lee, so our desire is not to move very far at all,” said Marvin Josif, co-president of the shul’s board of trustees. “We were not actively seeking to sell the property, but Onnuri Church broached the subject, which led to talks and then an offer, and we realized it was an exciting opportunity for us. The congregation began with 38 charter members and now has about 300 member units. Nearly half of those members live in the borough; another 30 percent live in adjacent towns — Cliffside Park, Edgewater, Englewood, and Englewood Cliffs. Half the membership is 70 or older, while 10 percent is 40 and under. One-quarter of the members have been on the rolls for 25 years or more. Fully 60 percent have been members for 10 years or more. 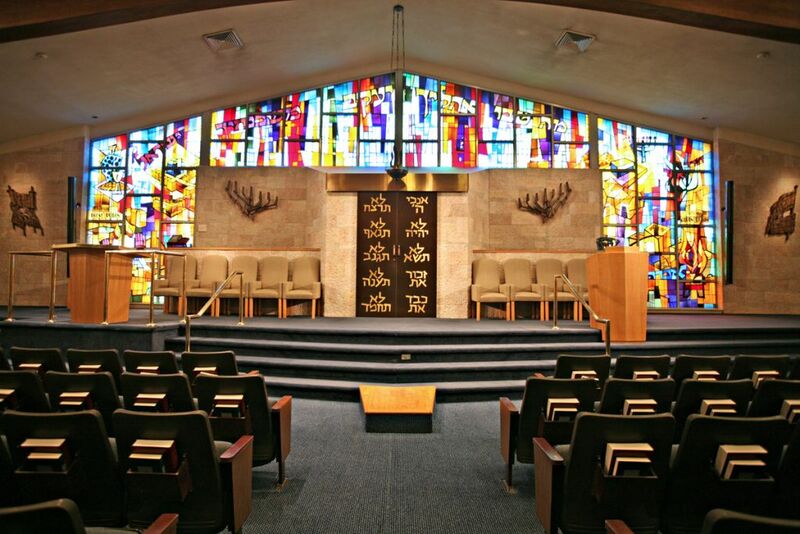 “Our goal is to redevelop a property or build something that will appeal to our existing congregants and attract new families to join our congregation and Hebrew school,” said Rabbi Kenneth A. Stern, the congregation’s spiritual leader since July 2008. The religious school, which now has an enrollment of close to 60 children from kindergarten through bar/bat mitzvah age, is a primary area of focus. Mr. Josif said its administrators have been working with the Jewish Federation of Northern New Jersey to incorporate progressive technology and pedagogy. Mr. Josif also noted that the congregation’s first temporary headquarters in 1950 was in the Church of the Good Shepherd, while meetings and religious school classes were conducted in the Masonic Temple. In a sense, then, the sale of the Anderson Avenue facility closes a circle. He added that the congregation has a warm relationship with Onnuri Church’s membership and leadership. The sale agreement includes a clause that enshrines Shabbat and holiday use and kashrut standards. Rabbi Emeritus Irving Spielman led the JCC of Fort Lee in the 1980s and 1990s. By the end of his tenure, the town’s demographics were changing and shul membership had begun to drop. Rabbi Spielman said that because he had not been involved in the negotiations he could not comment directly on the sale of the building.